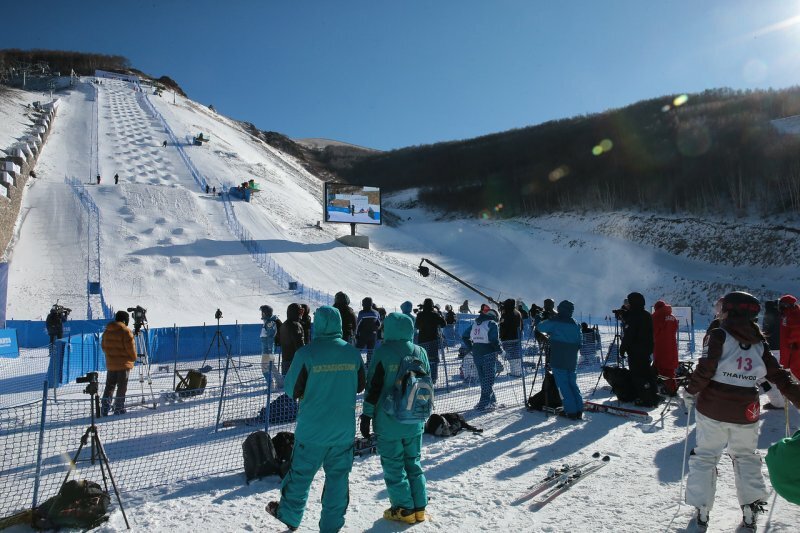 22.12.2017 - Thaiwoo (CHN) - The second day of the Thaiwoo (CHN) moguls World Cup went in the books on Friday with Yulia Galysheva (KAZ) stepping it up for top spot in the ladies’ competition and Mikael Kingsbury (CAN) taking care of business on the men’s side with back-to-back victories in China for the second year in a row. 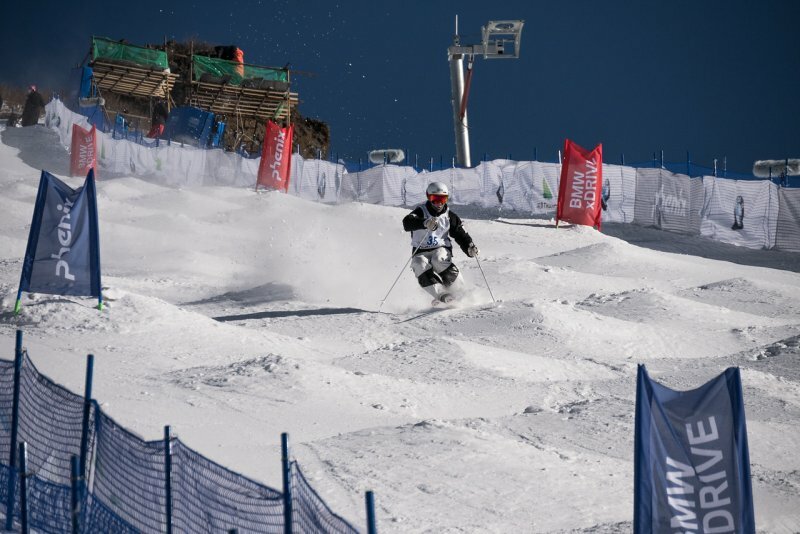 Following a thrilling day skiing in the first competition day in Thaiwoo, the second event of the back-to-back was expected to deliver even more excitement, great moguls action and some tight battles just before the moguls World Cup tour takes the holiday break. 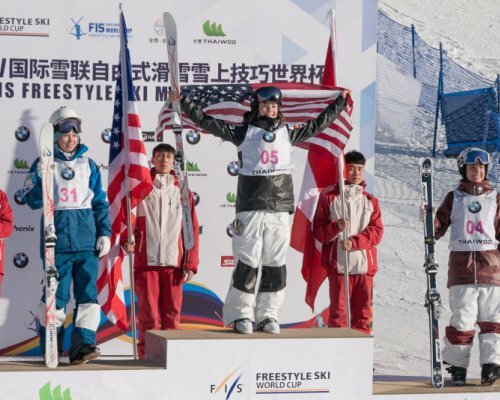 For the athletes, Friday was all about making a statement before the season enters into the final phase leading to the PyeongChang 2018 Winter Olympic Games. 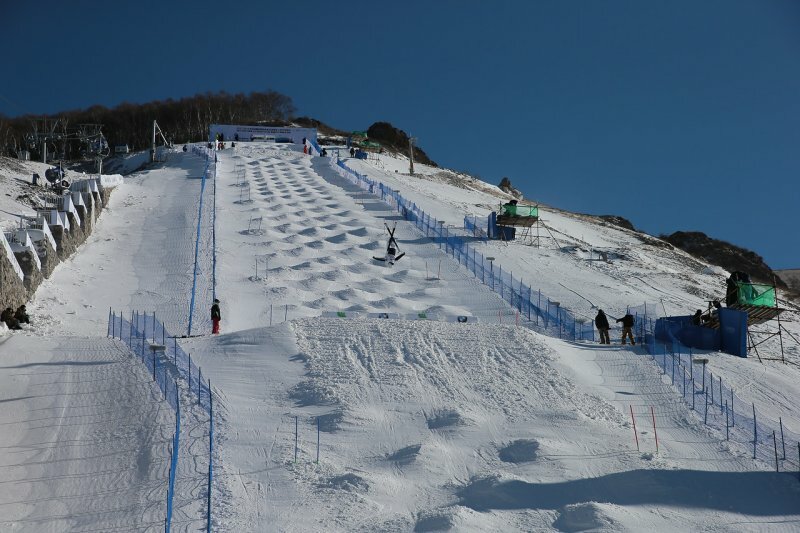 And all those who tuned on their TVs to watch the world’s best moguls skiers ripping through the tight bumps of Thaiwoo’s course could not be disappointed with yet another bluebird day acting as a perfect background for the action-packed days of pumping, spinning and flipping. 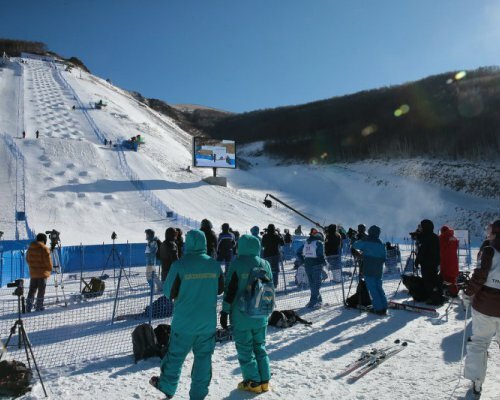 After coming in runner-up on day one, Yulia Galysheva dominated the ladies’ competition on day two, putting down a solid and technical run for a score of 80.88 points that was just enough to place the Kazakh skier on top of the podium for her career’s third World Cup victory. “I’m very happy with my performance here in China,” smiled Galysheva after the competition. “Yesterday I finished second and today I managed to grab the win. It feels good to be back in Thaiwoo on such a great course and I’m looking forward to next competitions and also to coming back here next year”. 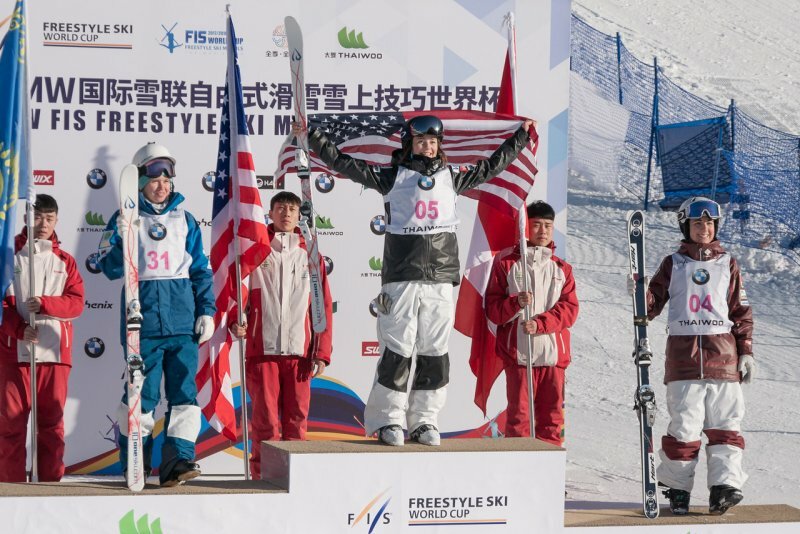 Yesterday’s winner Jaelin Kauf (USA) was on fire once again coming on top in both qualifiers and Final 1, impressing with her fast runs and impeccable execution. However in Final 2 Kauf was not able to repeat her previous score of 82 points and had to settle for second, losing to Galysheva by just 0.82 points. 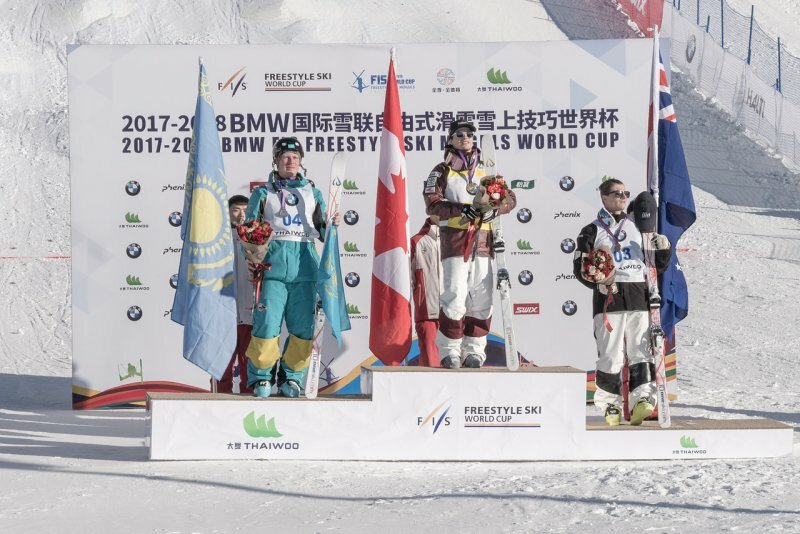 Third place on the day went to Andi Naude (CAN), who scored her second podium this week, duplicating her performance from Thursday with another third place finish on Friday. 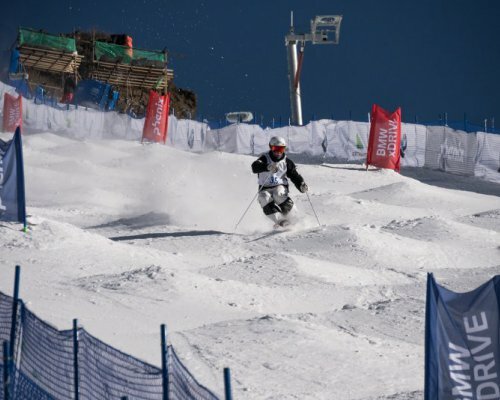 After three events this season it’s Kauf who holds top position on the moguls World Cup ranking with 225 points. Galysheva is placed second with 180 points and Naude is currently sitting on third with 170 points. 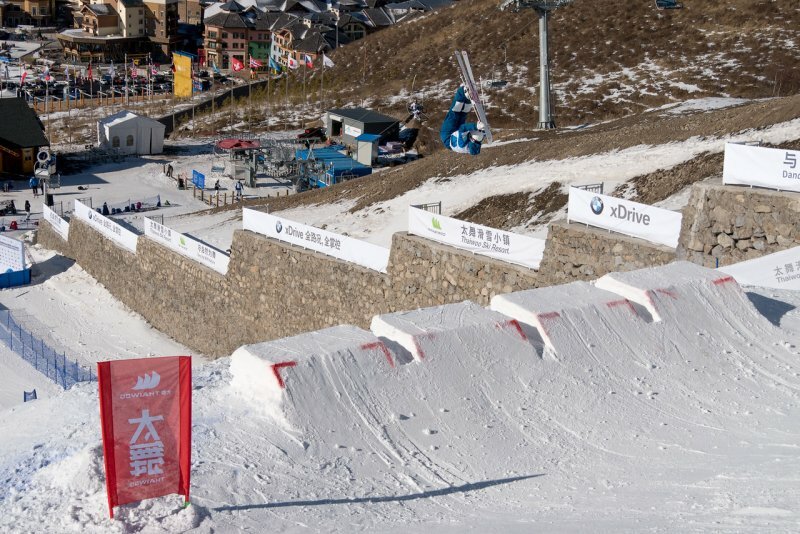 Over on the men’s side of things it was Mikael Kingsbury repeating his performance from last season in Thaiwoo, taking another set of back-to-back wins in China while extending his incredible record for most consecutive World Cup victories to 10 and counting. “It’s crazy,” said Kingsbury while holding his second gold medal from Thaiwoo. “It’s my 10th straight victory but honestly I don’t even think about it. 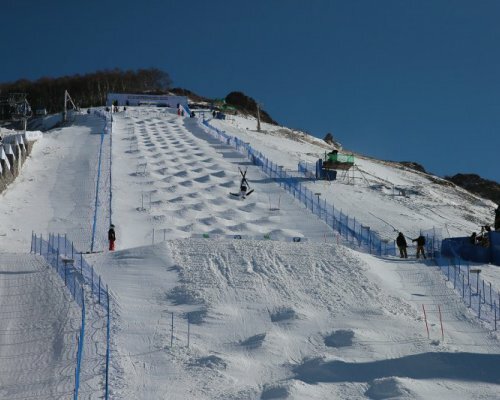 I’m just skiing and doing my best and just try to control what I can control and I was able to do that today. It’s just amazing to win especially when the other guys are skiing so well. They push me to always give 100% to be at my best. It worked out once again and I just don’t want the people to wake me up from this dream. It’s been unreal,” he finished. Kingsbury was the indisputable ‘king of the mountain’ on Friday, crushing each round with ease and his trademark perfectionist style. And with the Winter Olympic Games in Korea on horizon, Kingsbury is showing there is only one possible outcome that could satisfy the winningest moguls skier on Earth. 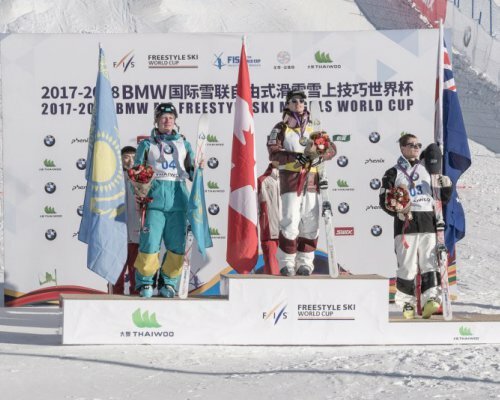 The second place on Friday went to Dimitriy Reikherd (KAZ), who scored his second podium this season after also finishing runner-up in the moguls World Cup opener in Ruka, while Matt Graham (AUS) rounded out the podium on third, for his second podium finish this weekend in China. On the men’s World Cup ranking it’s Kingsbury who sits on top with a perfect 300 points, followed by Reikherd on second with 160 points and Graham on third with 140 points. 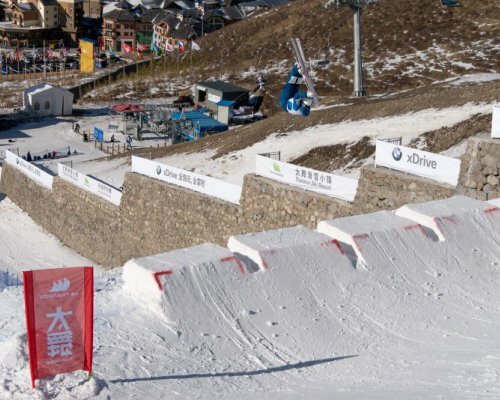 The moguls World Cup tour now takes a holiday break just to come back in action right in the New Year with the season’s fourth stop taking on slopes of Calgary on January 6, 2018.